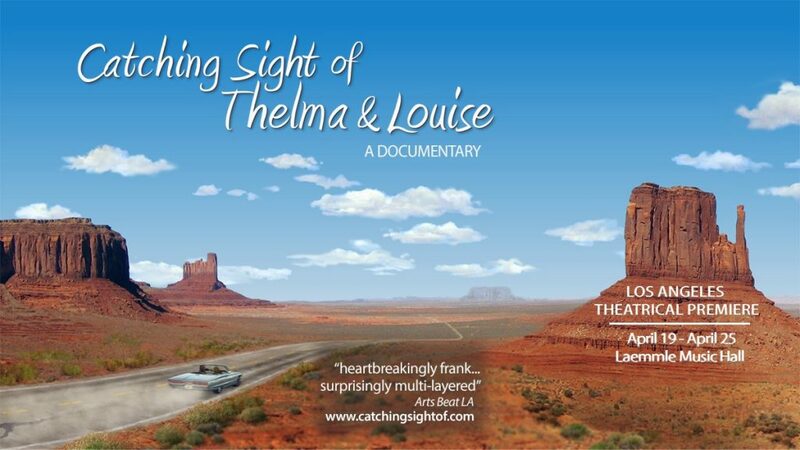 An Evening with Orson Bean. 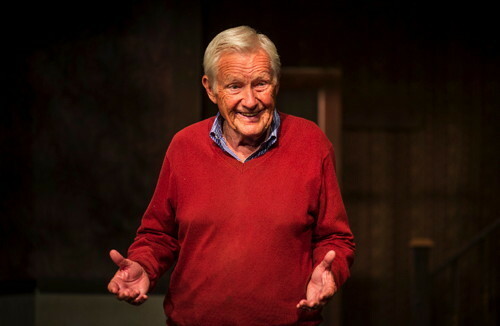 Safe at Home: An Evening with Orson Bean has been extended. “There’s a danger with one-man shows. What if you don’t like the performer? You’re screwed.” I’m paraphrasing, but this is a sentiment that Orson Bean articulates early into his own one-man show. The ironic implications just hang in the air, unanswered. Before and after this line, however, Bean’s efforts indicate his intent to entertain rather than leave us with regrets. Why spend an evening with Orson Bean? The now eighty-seven year old performer of stage and screen naturally has a lifetime of memories to cherry pick and relate. More importantly, the man is a consummate raconteur who has honed his sleight-of-hand trickery and comic timing to perfection. His style is amiable and droll, easy and nimble. To read the remainder of this review, go here to Stage Raw. Tickets for SAFE AT HOME can be purchased online here or by calling 310-822-8392. Running time: 85 minutes – no intermission.